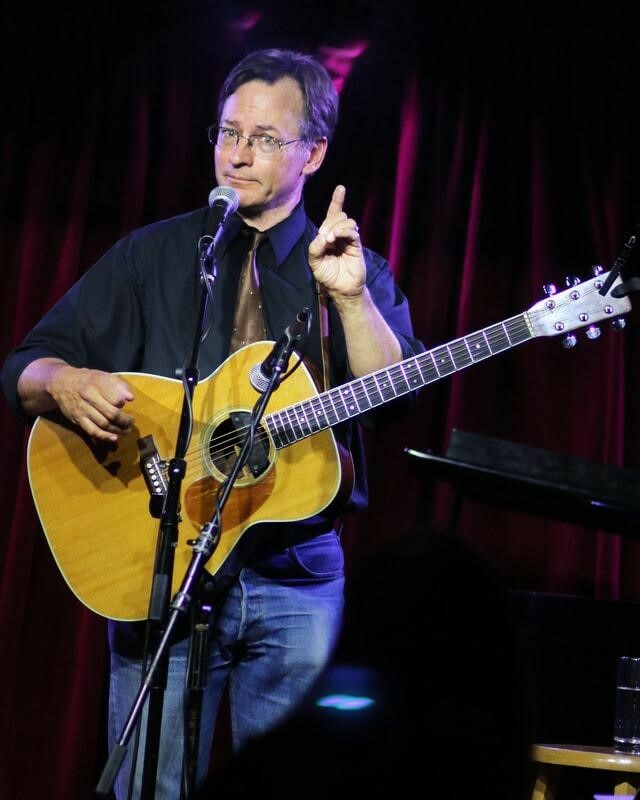 Roy Zimmerman, Satirist Songwriter, in concert at Edmonds Unitarian Universalist Congregation (EUUC) on April 6, 7:30pm. He will include material from his latest album RiZe Up, his tenth album as a solo artist. It is a funny and forceful expression of resistance in the age of Trump. Tickets are available at the door or at Brown Paper Tickets Brown Paper Tickets and cost $20 for adults, $12 for youth, children under 12 are free. EUUC is located at 8109 224th St SW, Edmonds 98026. Info: 425-778-0373.